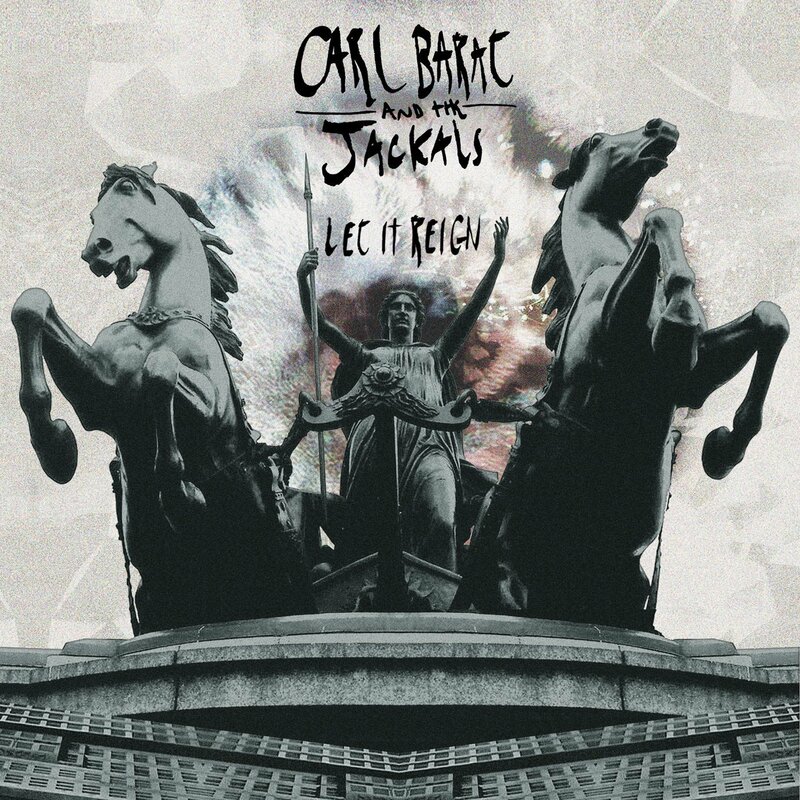 Everything they touch turns to gold. 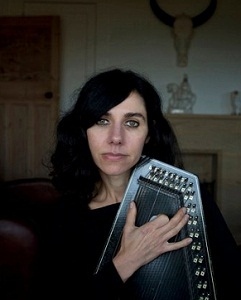 Acclaimed Irish documentary photographer Seamus Murphy has captured some different sides of PJ Harvey, of course needing no special tricks, but using only natural light and his incisive live documentary style to create a short film for each of the tracks on her masterful, Mercury Prize winning album, Led England Shake, released last February. 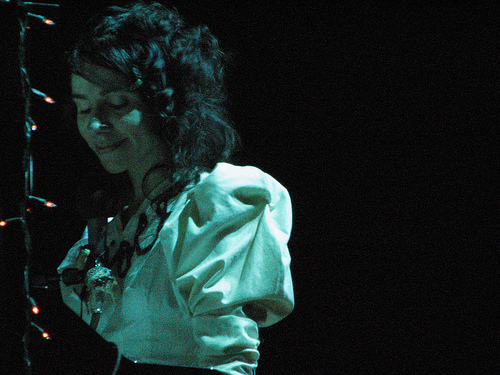 As reported last week, PJ Harvey will release her new album, Let England Shake, on February 15, 2011 via Vagrant Records in the U.S. The effort’s 12-song tracklisting was revealed this morning, along with the announcement that Harvey will preview a new track on her official website beginning tomorrow, Tuesday, November 30. The always enchanting and unpredictable PJ Harvey will release her eighth studio album, Let England Shake, on February 14, 2011 via Island Records. 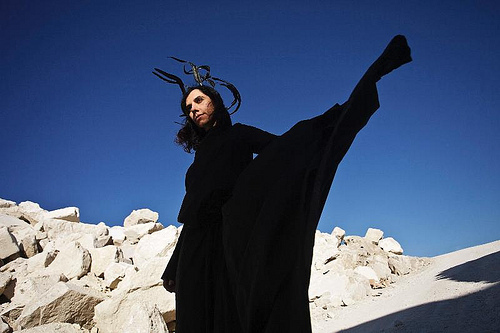 PJ Harvey and John Parrish have just confirmed a June run on U.S. shores in support of their latest release, A Woman A Man Walked By. The pairs shows thus far have been very well-received, as current single “Black Hearted Love” continues to gain steam.